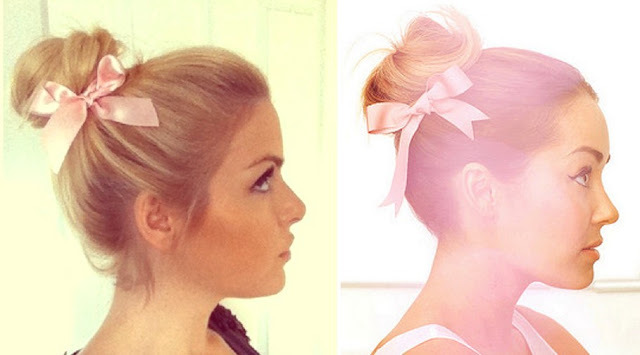 As soon I saw this hairstyle on the stunning Lauren Conrad I knew I had to re-create it! It's so simple yet beautiful. Love this style...it's so simple and chic! Love it! This looks adorable! I am definitely going to try this. So gorgeous! This is SO pretty! I love the bow. Love that bun, you look gorgeous. love this look! I'm going to try it tomorrow for work! Wow, just discovered your blog and you're amazing with hair, very talented!